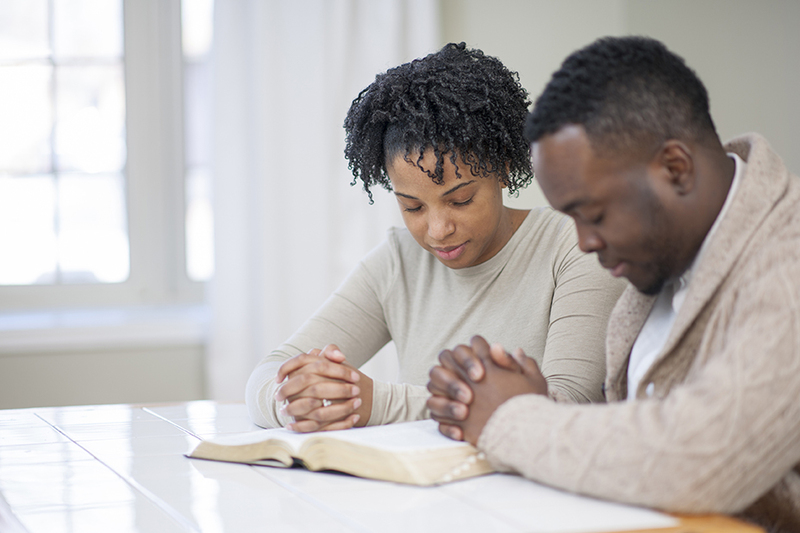 Life in Balance Counseling Services provides Christian counseling services honoring the Christian tradition when a client wishes to explore their social, emotional and physical issues and thoughts through the Christian or other spiritual lens for living their life. There is no doubt that Faith plays a significant role in people’s lives and their mental health as well as how they feel in relation to their world. 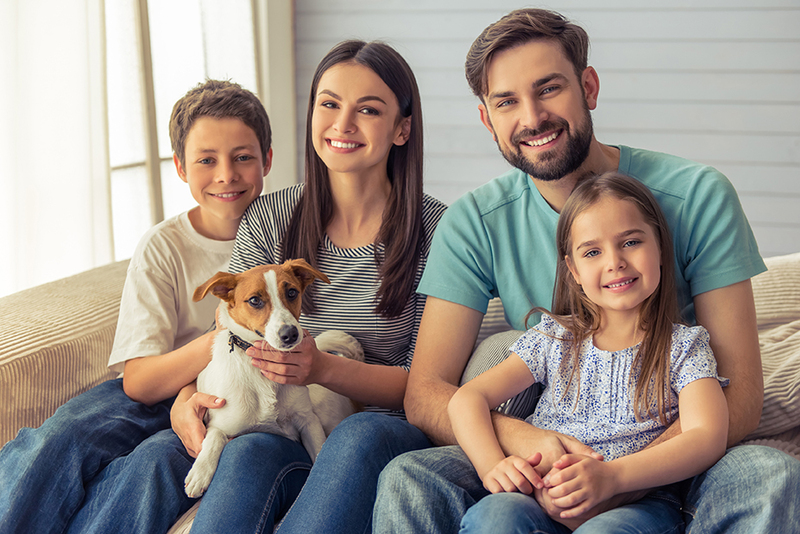 Also, how one sees their place in the Christian family can impact their feelings of connectedness and can impact quality of relationships. 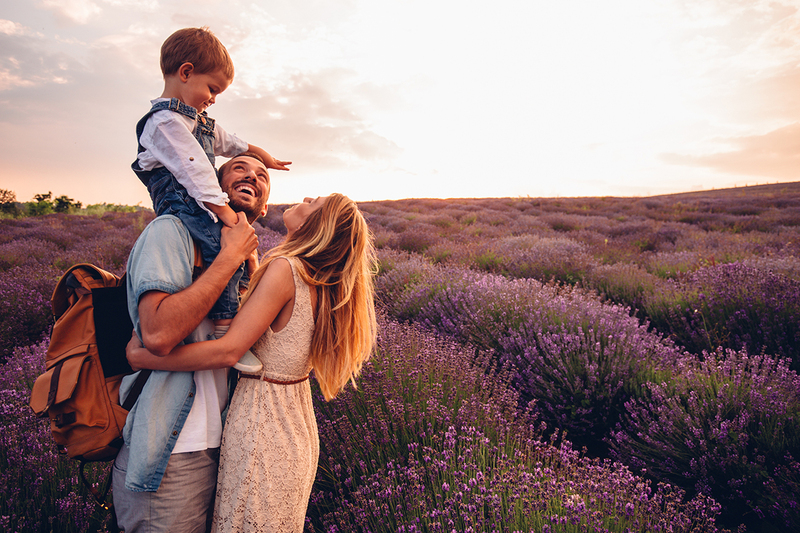 Life in Balance christian counselors provide a nurturing and holistic environment honoring your Christian & other spiritual affiliations while working through the issues and problems which impact you and your family. Life in Balance Clinical Counseling Services is an American Association of Christian Counselors verified therapist. We are a current member in good standing with the AACC, and having a current credential through one of the AACC’s credentialing boards. 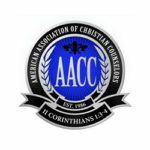 The AACC is committed to assisting Christian counselors, the entire “community of care,” licensed professionals, pastors, and lay church members with little or no formal training. It is our intention to equip clinical, pastoral, and lay care-givers with biblical truth and psychosocial insights that minister to hurting persons and helps them move to personal wholeness, interpersonal competence, mental stability, and spiritual maturity.